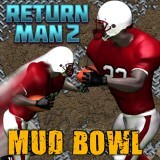 Sports games like Return Man are video games that simulate the practice of playing actual sports. 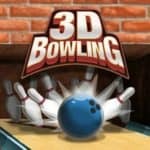 Many fun online sports games have been recreated to feel like the real sport. 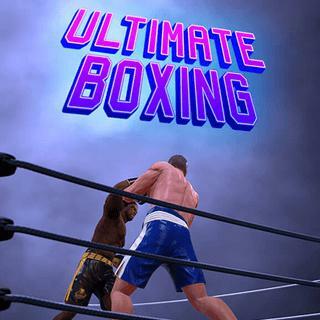 These include team sports, like soccer games, basket ball, football, track and field, extreme sports , wrestling games and other combat sports. 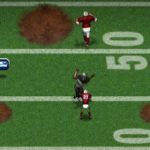 Some online sport games emphasize actually playing the sport (such as the Madden NFL series), (Return Man 2 Mud Bowl ) while others emphasize sport strategies and sport management (such as Championship Manager and Out of the Park Baseball). 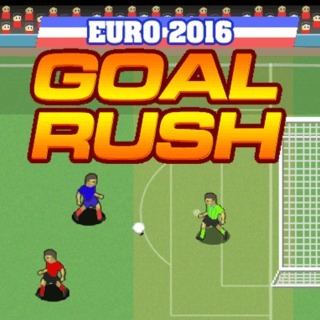 Some sport games use the comic effect, such as Need for Speed, Arch Rivals and Punch-Out! 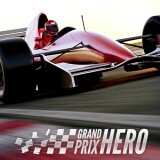 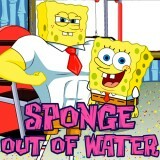 !, Throughout the history of online video games sport games have always been competitive, just like real-world sports. 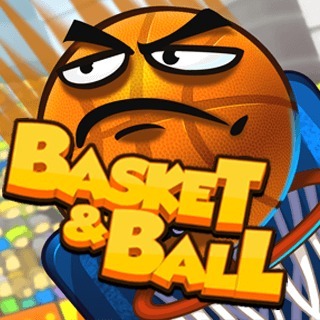 Many game series feature the actual names and characteristics of real NBA, NFL, WWF teams and players to give the feel of actually playing and watching sports games. 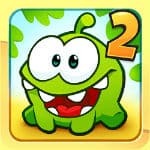 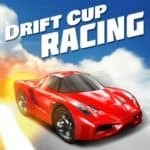 So if your looking for great online sports to play online like even BMX, Bowling games, Return Man 2, Return Man 3 and many more sports games then Gamespinn.com is the right sports channel to be at! 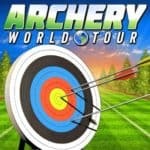 Archery World Tour is an exciting action sports game. 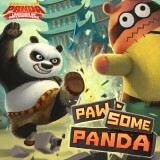 Put your archery skills to the ultimate test in this challenging sports game! 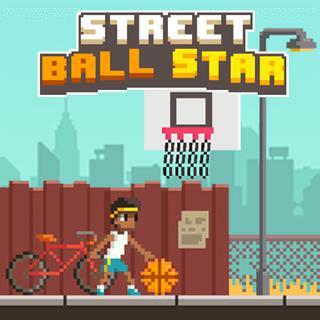 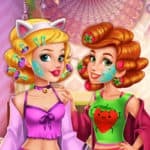 Gym Mania sports game for kids. 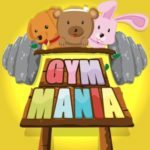 Manage your own gym in this cute time-management game and help the bunnies, bears and dogs get in shape! 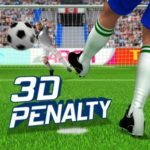 3D Penalty Soccer Online Sports Game. 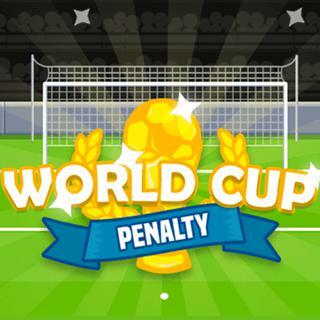 Score as many points as you can in this thrilling 3D penalty shootout! 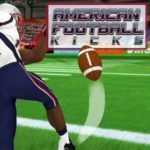 American Football Kicks free online game. 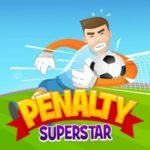 Kick the ball towards the yellow goal posts and try to hit the green area in this fun American Football game! 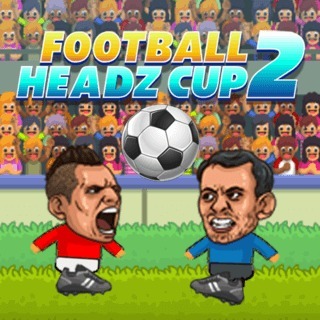 Select your favorite soccer head in this fun skill game and try to win all rounds. 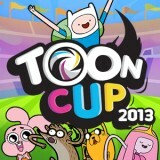 Can you earn the cup?